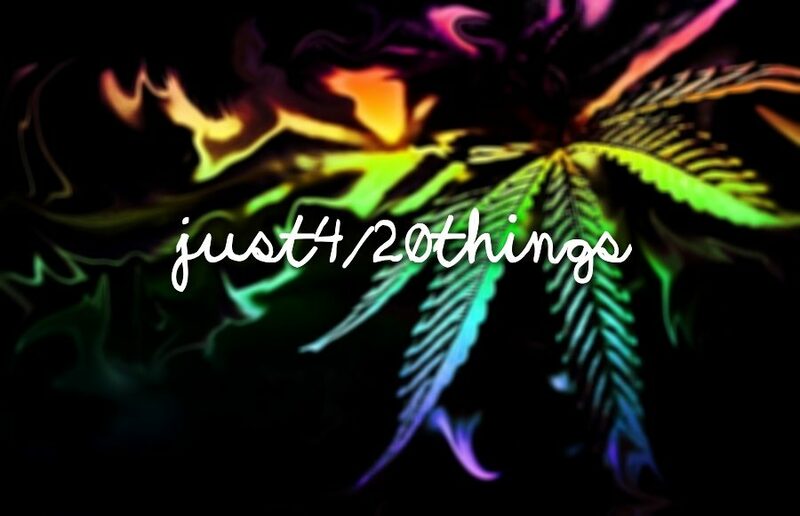 The Clog has crafted an elegant photo essay to highlight the staple characteristics of 4/20. And no, we weren’t high when we wrote this. The Clog has gone through the uncharted territory known as the dorm bathrooms, and we’ve conveniently power ranked the weirdest s— we’ve found. From the depths of r/berkeley: How do I opt out of CalNet 2-step verification? From the depths r/berkeley: How much of a social life can you have with L&S CS? From the depths of r/berkeley: Why do some UC Berkeley students talk about Stanford so much? If UC Berkeley is the shining college on a grassy, green hill, Stanford is none other than the pile of dog poo at the bottom. The rivalry between the two schools has been present on both campuses for a long, long time. Whether or not you know everyone on your floor or hallway, bathroom encounters of the third kind are always awkward. You sometimes make side eye-contact with that one girl three doors down from you as you hurry to brush your teeth or fix your hair. While most die-hard stans of the JoBros acknowledge the existence of Frankie, most, unfortunately, pass over this unpolished diamond of a guy. The Clog is here to rightfully educate the fools who dare brush off the supreme power of the fourth Jonas brother (which he should be rightfully known as).